Delmer David Morley, age 94 of Shady Valley, Tennessee went to be with the Lord, Wednesday, December 05, 2018. Delmer was born September 7, 1924, in Shady Valley, TN to the late David Jackson Morley and Cassie Delores Pierce Morley. In addition to his parents he was also preceded in death by three sisters, Lucille Brydie, Othella Icenhour, and Olena Levy; Eeight brothers, Felton, Leo, Otis, Curtis, N.T., Teddie, Freddie, and Autry Keys; two sons-in-law Jim Walker and Wayne Moser. Delmer loved being outside and working in his vegetable garden and his apple orchard. He enjoyed sharing his extra produce with friends and family. Delmer enjoyed playing the guitar and mandolin. Delmer was a handyman who could fix anything. Delmer was a World War II United States Army Veteran and was retired from Raytheon in Bristol, TN. Delmer was a Christian and attended Shady Valley Baptist Church. Survivors include his loving wife of 75 years, Mandlene Greer Morley; two daughters, Jewell Walker of Johnson City, TN, and Carolyn Moser of Lewisville, NC; two grandchildren, Jason Moser (Kim) of Advance, NC, and Amy Drake (Wes) of Knoxville, TN; two greatgrandchildren, Asher and Walker Drake of Knoxville, TN; a twin brother, Dale Morley (Phyllis) of Kingsport, TN; four sisters-in-law Lorella Tolliver, Ellen Dunn of Shady Valley, TN, Bettie Morley of Mountain City, TN, and Deborah Cox. 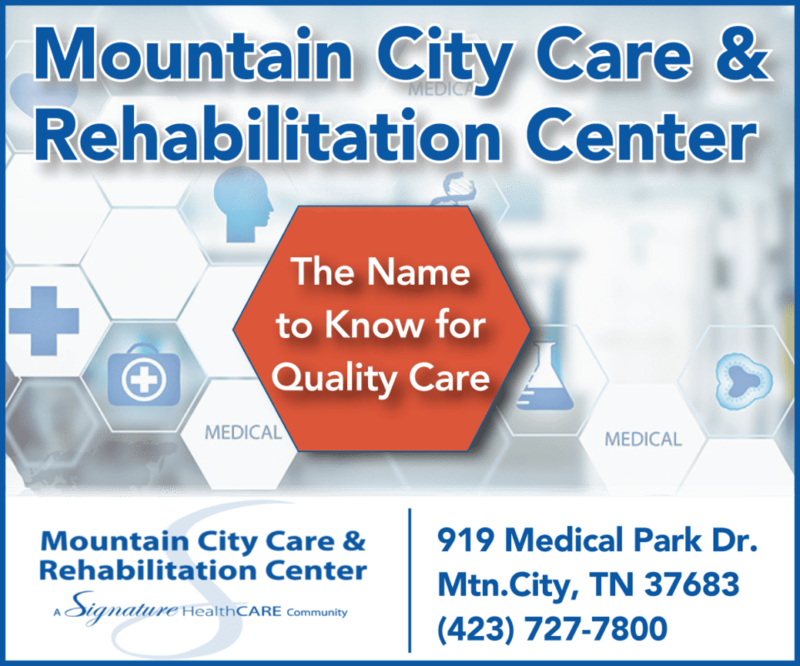 The family wishes to express sincere appreciation to Mountain City Care & Rehabilitation Center. Funeral service will be held at 2:00 pm Tuesday, December 11, 2018, at Hux and Lipford Funeral Home with Rev. Richard Stout to officiate. 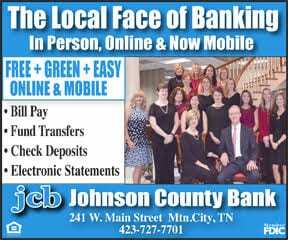 Visitation will be from 1:00 pm to 2:00 pm Tuesday, prior to the funeral Service. Graveside Service and Burial will be in the In Shady Valley Memorial Gardens with Honors to be accorded by the Johnson County Honor Guard. Flowers are appreciated or donations to the charity of your choice.